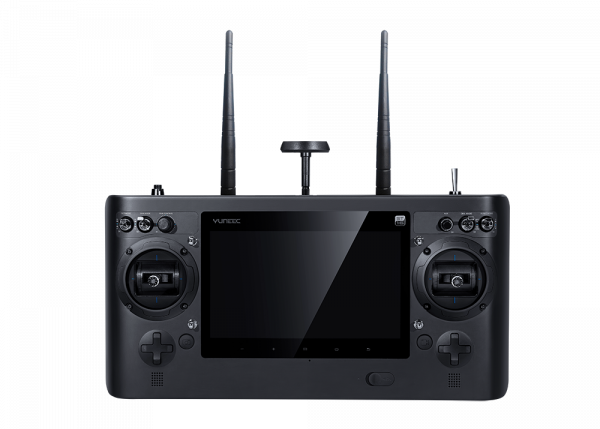 Product information "ST16 Transmitter (UK Version)"
Real-time telemetry data made available on the screen during flight including flight mode, altitude, speed over ground, distance from home, camera status, GPS position coordinates, and aircraft battery status. Controls expected by professionals include adjustable video resolution and white balance, while light exposure can be controlled automatically or manually, including ISO and shutter speed. The camera also allows users to take pictures in RAW(DNG) and JPEG format, and also panoramic, time-lapse and serial shots or recordings. Related Links "ST16 Transmitter (UK Version)"